The liver is a vital organ that filters blood, detoxifies chemicals, metabolizes drugs, secretes bile, and promotes blood clotting. Individuals who are interested in improving the function of this organ may want to consider following a specialized diet to promote greater liver health, such as that suggested in The Liver Cleansing Diet by Dr. Sandra Cabot. In The Liver Cleansing Diet book, Dr. Cabot suggests that in order to function at its prime, the liver relies on the consumption of foods that are "liver healthy." By adding these foods to one's lifestyle, individuals may expect to experience improvements in a number of areas of liver health including enhanced metabolism and a greater fat burn. While those who follow the diet are not required to count calories, they may experience weight loss as a result of these improvements in metabolism, notes Cabot, along with increases in energy and improved sleep. 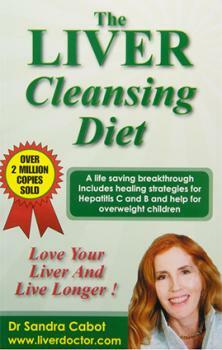 The Liver Cleansing Diet is a 3-stage, 8-week diet that is mostly vegetarian, low in fat and high in dietary fiber. In The Liver Cleansing Diet, Cabot touts the importance of choosing foods that are minimally processed while incorporating plenty of fruits and vegetables. In weeks three through six, dieters are encouraged to exclude chicken and egg yolks from their diet. During the last two weeks of the eating plan, dieters are allowed to incorporate chicken and whole eggs back into their diet. 1. Chop prepared beets into one-inch cubes. 2. In a mixing bowl, combine next seven ingredients. 3. Add beets and walnuts to the dressing mixture, and toss thoroughly. 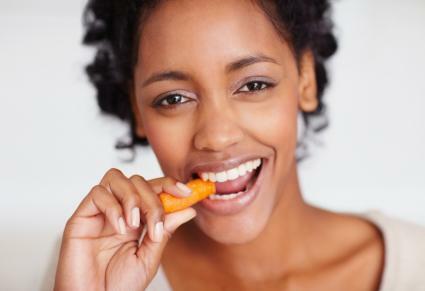 Making any substantial changes to your diet can be a big undertaking. Those who are committed to improving liver health, however, may achieve some benefit through the use of the Liver Cleansing Diet. Those who have an existing health condition or are pregnant should talk with their healthcare provider before incorporating this eating style.